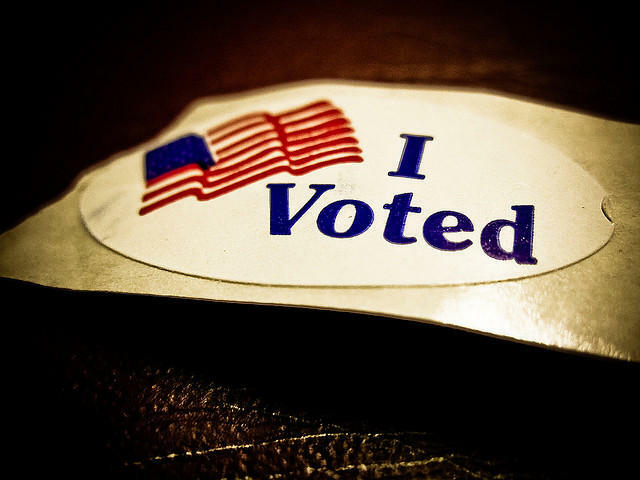 How many Missourians really voted? The day after the Presidential Election, Missouri’s Secretary of State’s office published a list indicating how many voters came out to the polls. The list gives numbers all the way down to a county level, and statewide, it estimates voter turnout at 65.7%. That statewide figure is calculated based on the number of registered voters and votes cast. John Petrocik is a professor at MU. He says that method of counting voters doesn’t accurately record the percentage of the total population that votes. With the election in the rearview mirror, the national parties have spent the last week poring through the results and voter demographic data. Turns out women, young people and Latino voters matter a lot in a presidential race. Here in Missouri, the results for the U.S. Senate race displayed some similarities. Numbers released by the Missouri Secretary of State’s office show 65.7 percent of registered voters across the state, or approximately 2.7 million people, turned out for this year's presidential election. That’s a decrease from the record number of participants in the 2008 presidential election, where a record 2.9 million voters (69.4 percent of registered voters) turned out. In the August primary, Boone County had the lowest voter turnout rate of any county in Missouri at 16.7 percent. Missouri voters went to the poll in big numbers, but not as big as in 2008. Figures released by Missouri Secretary of State Robin Carnahan's office on Wednesday showed that 2.7 million people, or 65.7 percent of registered voters, turned out on Tuesday. Both the raw number and the percentage were down from 2008, when a record 2.9 million voters, or 69.4 percent, went to the polls. Voter turnout has been heavy in portions of Missouri this morning, according to the Secretary of State’s office. Missouri election officials are predicting that 72 percent of the state's registered voters will cast ballots in the Nov. 6 election. If it's borne out, the turnout predicted Tuesday by the secretary of state's office would be the highest in Missouri in quite some time. 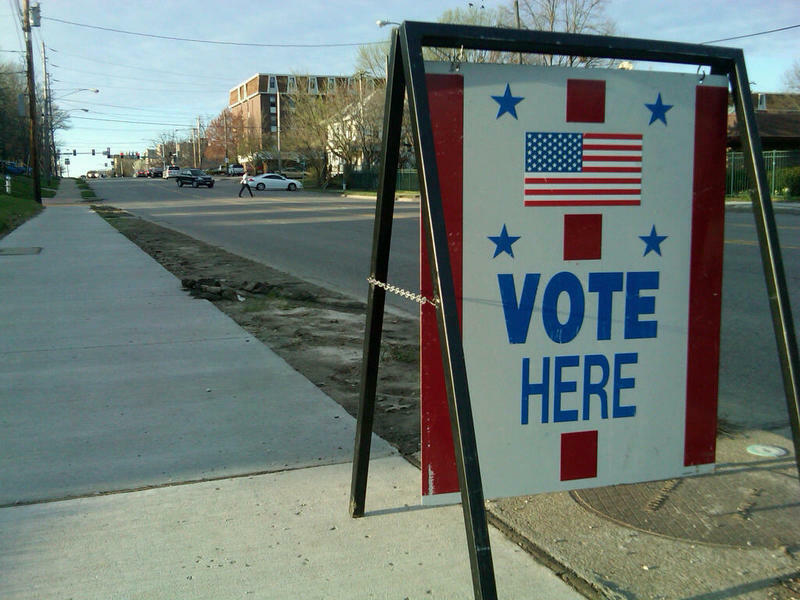 More than 69 percent of Missouri voters cast ballots in the 2008 presidential election. The 2000 and 2004 elections both saw smaller turnouts than that. A 72 percent turnout would equate to more than 3 million of Missouri's nearly 4.2 million registered voters casting ballots. 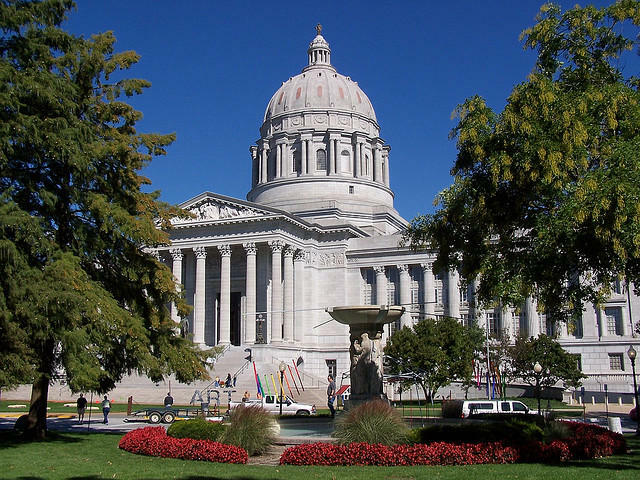 The Missouri Secretary of State’s Office announced in a press release today that it predicts 72 percent of Missouri’s registered voters will vote in the November 6 general election. Fewer than one-fourth of Missouri's registered voters cast ballots in this year's primary elections. The secretary of state's office said Wednesday that 23 percent of the state's nearly 4.1 million registered voters actually voted in Tuesday's primary. The top draw was a constitutional amendment expanding the right to pray in public places, which attracted a total of nearly 943,000 votes while easily passing. 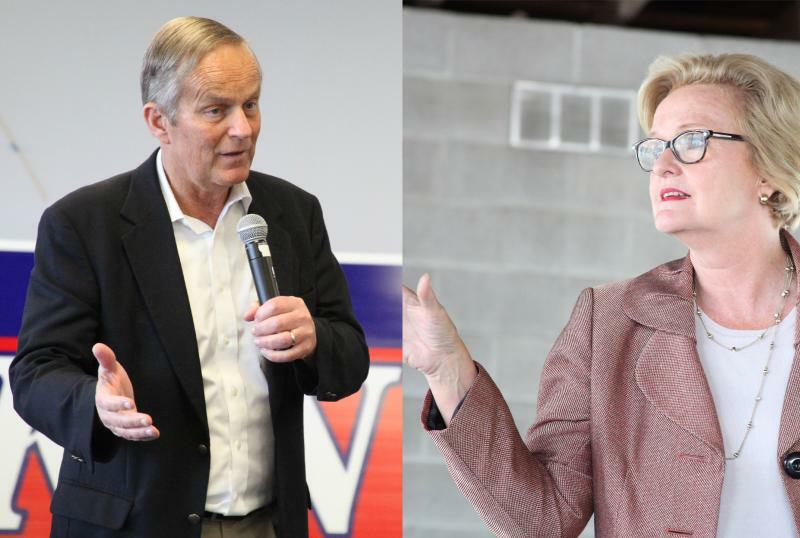 About twice as many people cast Republican ballots as Democratic ballots — led by the GOP race for U.S. Senate, won by Congressman Todd Akin.